The British Icelandic Chamber of Commerce is introducing the Icelandic Energy Summit, hosted by Bloomberg, in London on Friday, 1 November 2013. Here is a link to the registration. Yesterday, the Guardian published a story about Iceland seeking UK funding for subsea cable project. This is a somewhat premature statement by the Guardian. It is certainly true that the possibility of an electric cable between Iceland and the UK is being considered. However, no formal decision on such a project has been taken yet. The Guardian correctly states that such a project could possibly deliver 5 TWh’s of green electrity a year to Britain. And the price of the electricity could be very competitive (lower than from British offshore wind farms). It is also correct that all the electricity from Iceland would be generated by harnessing renewable natural sources (especially hydropower, but also geothermal and wind). According to the Guardian, Iceland’s president Mr. Ólafur Ragnar Grímsson is expected this week to call on the British government to provide financial support for the construction of the subsea electricity cable – which will be the longest in the world – linking the electricity grid’s of Iceland and the UK. Actually, it is more likely that the president will urge the British government to further cooperate with Iceland in necessary research and development that will be necessary if the cable is to be realized. As mentioned in the Guardian’s article, the governments of Iceland and the UK have already stared exploring proposals for a cable, after a ministerial meeting in May last year (2012). It would be a sensible step to strengthen the cooperation between the two countries in preparing to link the countries with an electric cable. Hopefully, the necessary cost analysis and research on for example the sea-bed can take place soon. When this will be finished, the financing of the cable may become a relevant issue. NB: The Guardian says that the length of the cable would be 10,000 km. This is of course wrong; an electric cable between Iceland and the UK would be close to 1,200 km (somewhere between 1,000 and 1,500 km). The Guardian also says that the electricity industry in Iceland produces 12 GWh of electricity annually. The correct number is of course much higher or close to 17.2 TWh (17,200 GWh). Hopefully, the Guardian will correct their numbers. More information about the Icelandic power sector can be found here. Iceland has issued two licenses for oil exploration on its continental shelf and is finalizing a third license. This may lead to massive investment, with relevant projects in Iceland regarding infrastructure and services necessary for the oil industry. Melting ice is not only making the Arctic more accessible to oil exploration and drilling, but also to shipping through the Arctic Seas. Due to less ice, the Arctic Seas may soon become more navigable in increasingly long periods of the year. This may both apply to the Northeast Passage (off the northern coast of Russia and Norway; sometimes called the Northern Sea Route) and the Middle Passage (straight over the North Pole; sometimes called the Arctic Passage). 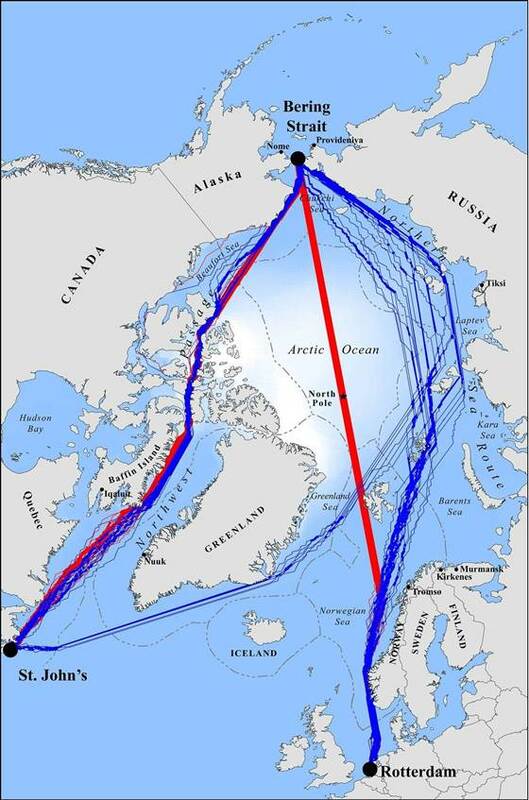 The third arctic route is the Northwest Passage (north of Canada). Navigable shipping routes through the Arctic would be an attractive option for shipping companies, saving them weeks off voyages between Europe and Asia. 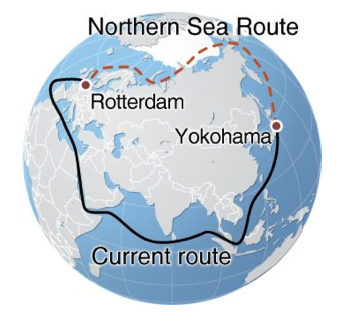 For example, the Northeast Passage reduces the route from China to Northwestern Europe from approx. 11,000 nautical miles to just 6,500 nautical miles. Icelandic companies and governmental agencies are closely following the possible increase in arctic shipping. And thinning ice has lead to high interest from foreign countries and companies regarding the construction of transshipment port at the Icelandic coast. This is no surprise, having in mind that the possibility of using the Northeast Passage as a viable alternative to the more and much longer conventional routes (such as through the Suez Canal). Although the Northeast Passage is faced with many obstacles (natural, political and technological) and will probably only be a minor seasonal route for years to come, this is an interesting and a real opportunity. Within a few decades the Northeast Passage may become not only an important sea-route, but even a major year-round transit operation. Wether Icelandic harbors will be an important part of this development is to early to say. The governments of United Kingdom (UK) and Iceland may both be interested in a subsea electric connection between the countries. 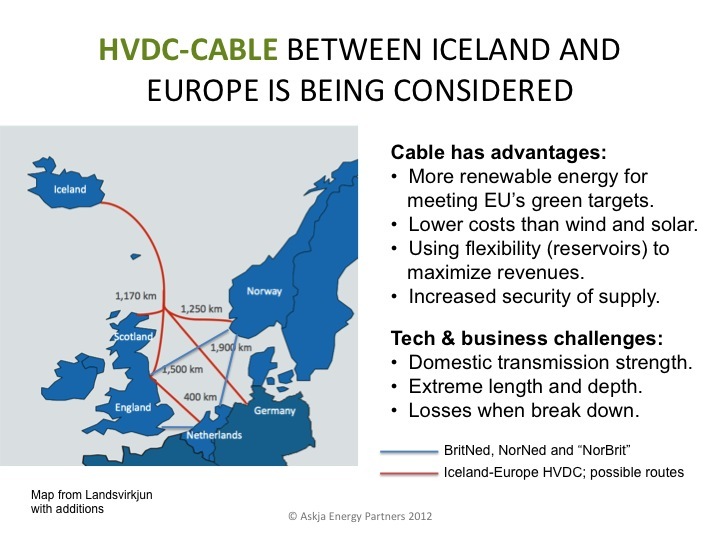 The main purpose of the cable would be to bring electricity from Iceland’s renewable sources to the UK. The UK has ambitious plans to substantially increase renewable energy in UK’s energy mix. According to legally binding goals, set by the member states of the European Union (EU), the UK needs to dramatically increase production and imports of renewable energy. Iceland could become an important player in that green transformation. Renewable electricity could be provided by Iceland to the UK even at a cheaper cost than offshore wind. In addition the Icelandic hydro- an geothermal power is a very reliable power source. 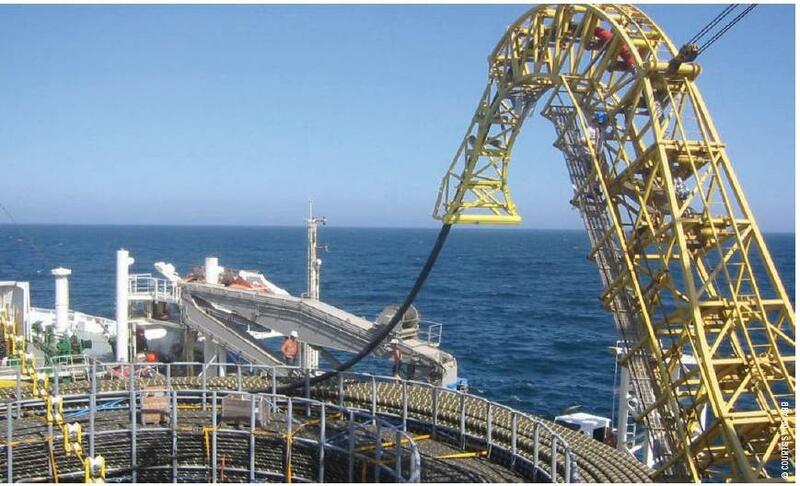 The plans being discussed concern a 1,100-1,200 km subsea cable with a capacity of 1GW. The package might be worth an estimated GBP 4 billion, with the inclusion of related generation and onshore transmission investments and could be operational by within a decade. 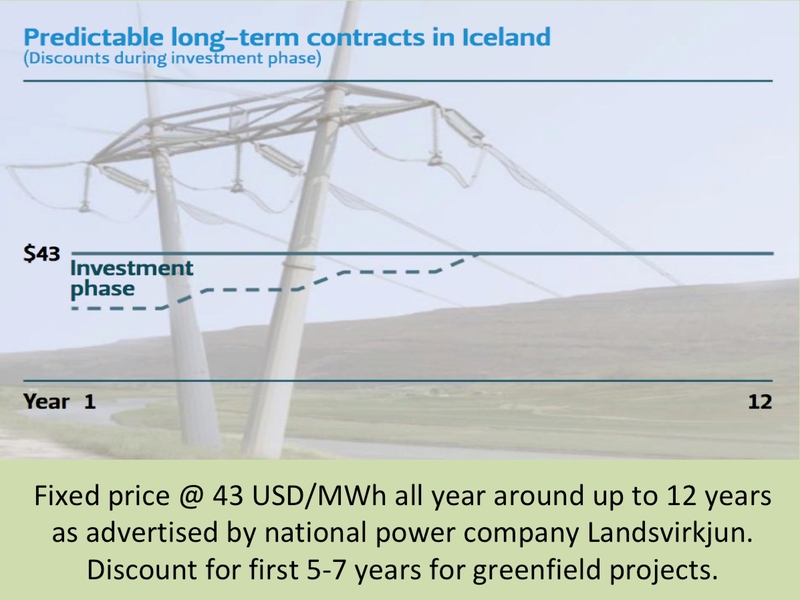 At present, Iceland benefits from some of the most competitive electricity prices in Europe. All the electricity in Iceland comes from renewable hydro- and geothermal sources, which offer the possibility of a very low cost generation. 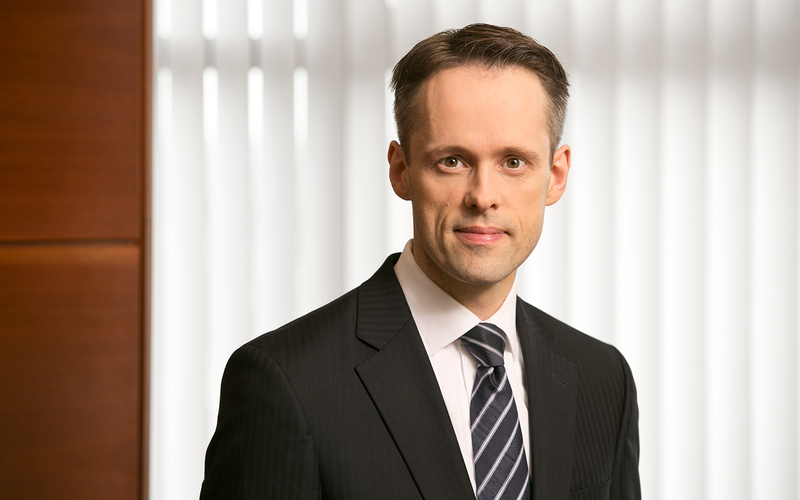 The director general of the National Energy Authority of Iceland (NEA), Mr. Guðni Jóhannesson, has said that the interconnector could provide power to the UK at around 60 to 70 percent of the price of offshore wind. As Iceland still has numerous options of unharnessed hydro- and geothermal energy, an electrical cable might create a win-win situation for Iceland and the UK. The idea of exporting energy from Iceland to the UK is not a new one, as it was first mentioned decades ago. However, it is not until recently that technological advancement and rising electricity prices in Europe made the idea feasible.